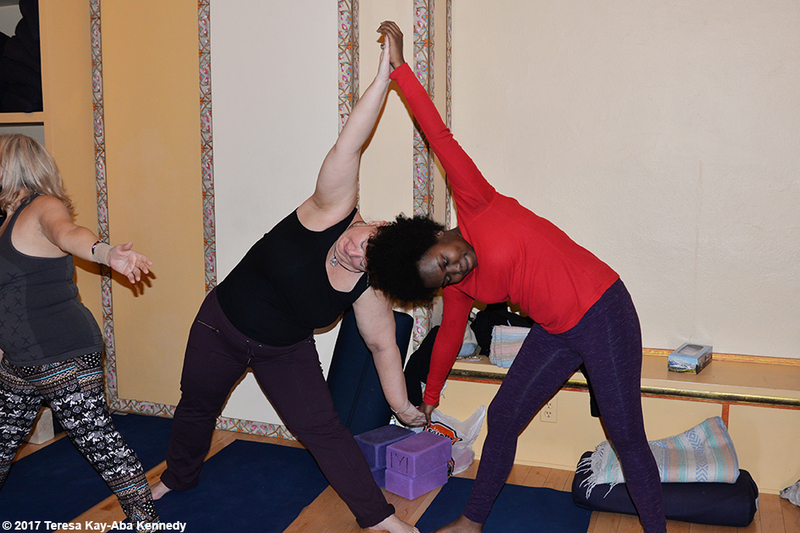 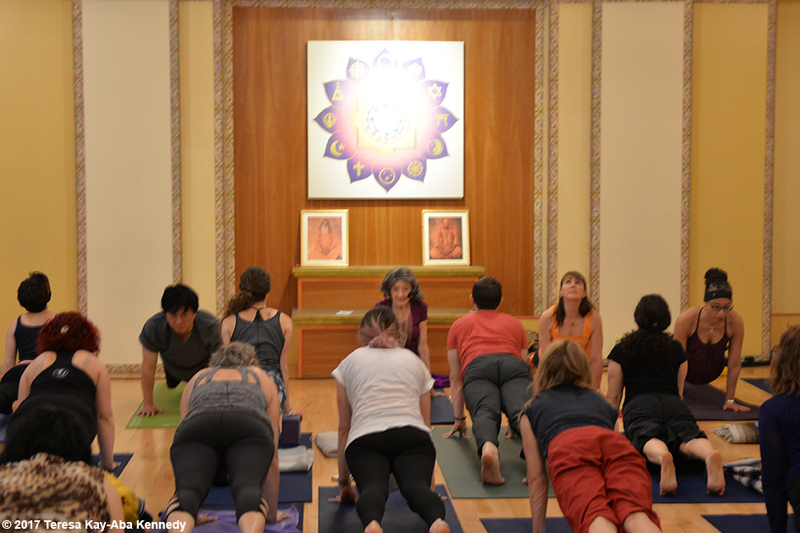 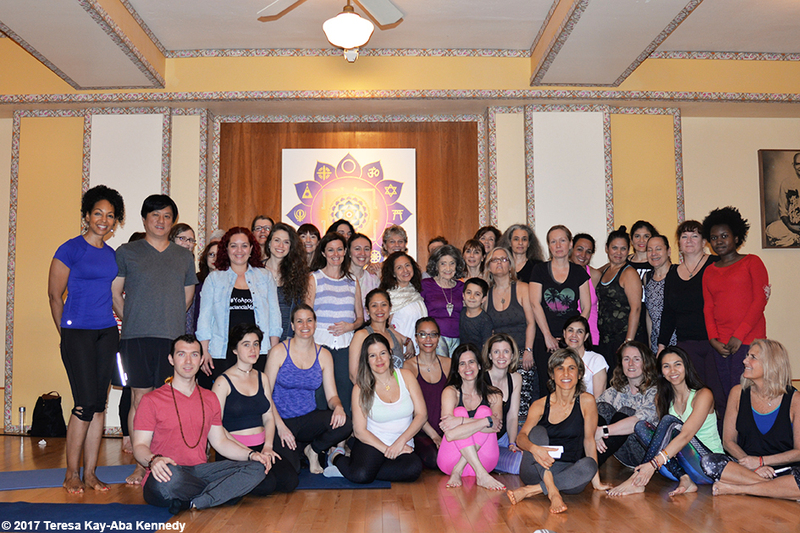 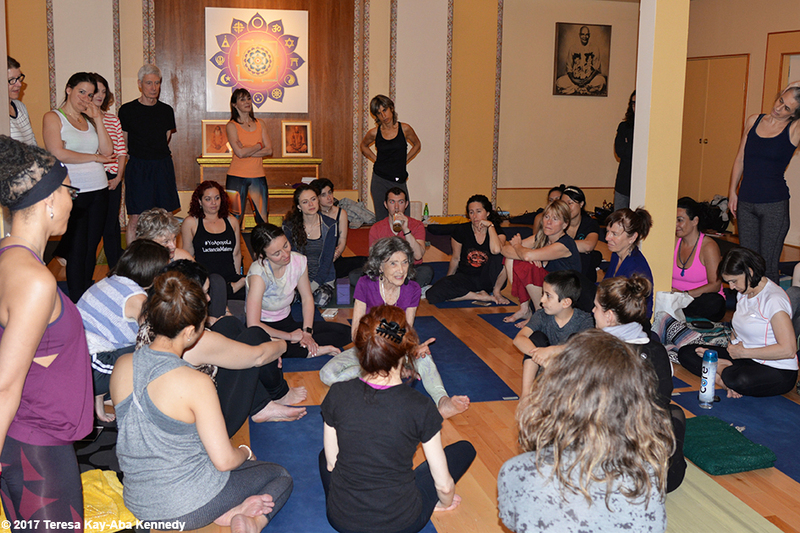 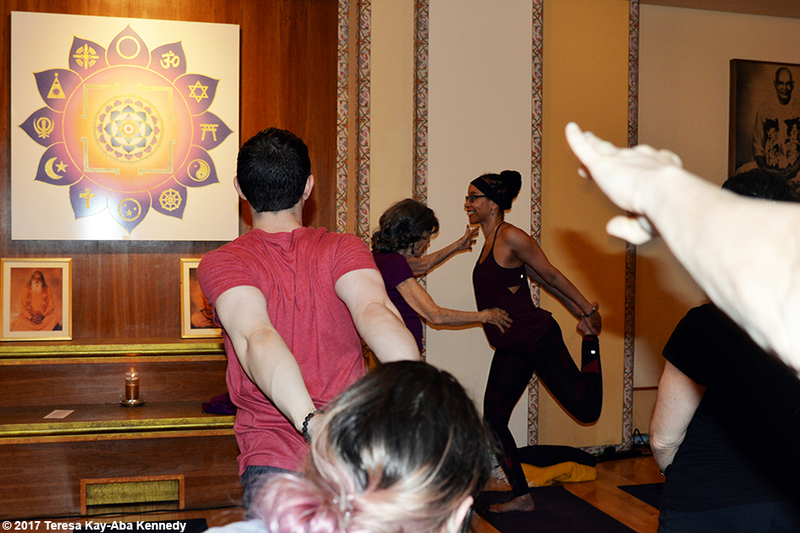 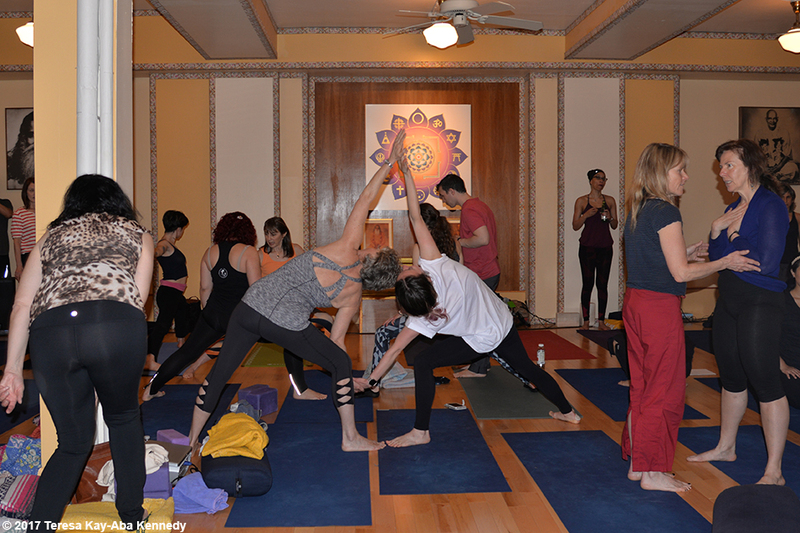 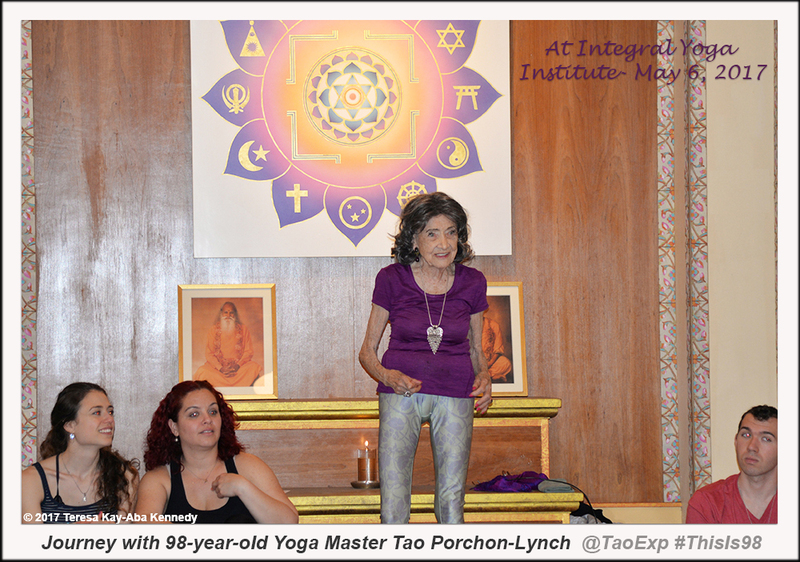 May 6, 2017 – Integral Yoga Institute (IYI) is where I originally trained as a yoga teacher and so it’s always wonderful to be back there. 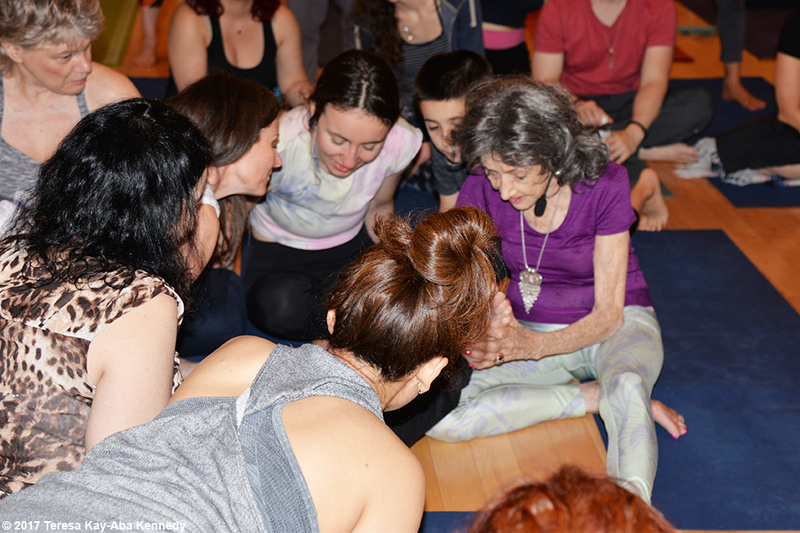 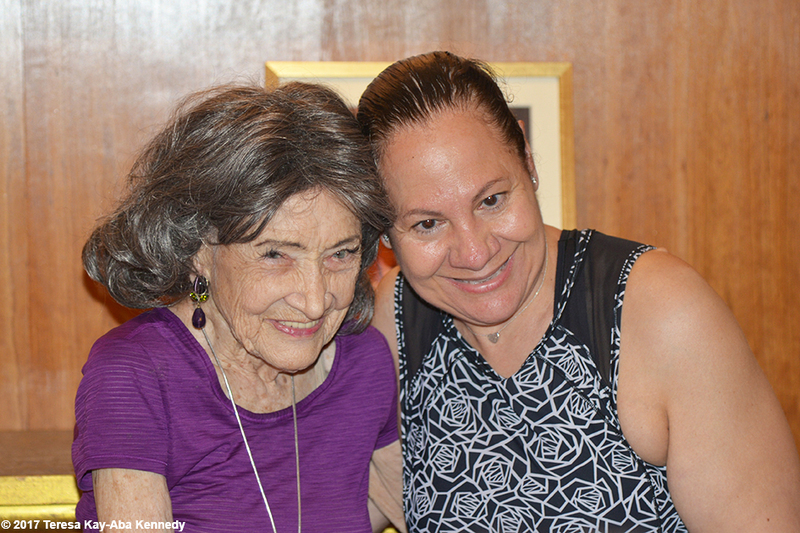 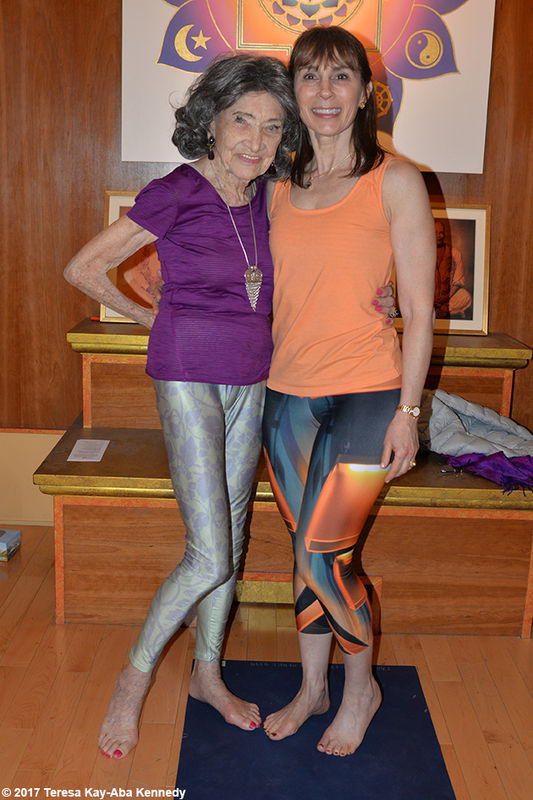 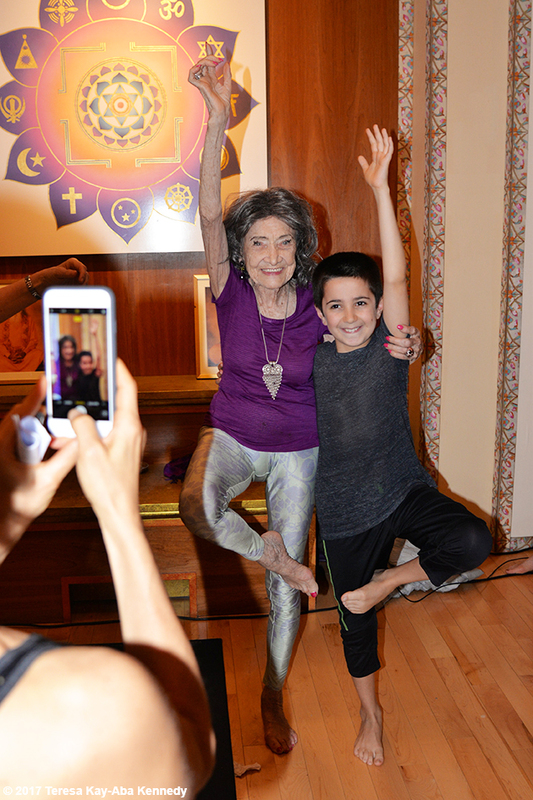 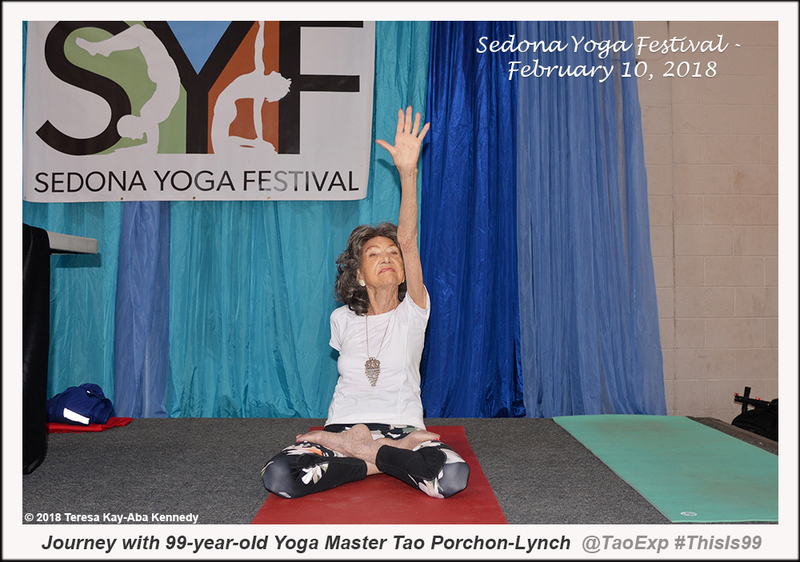 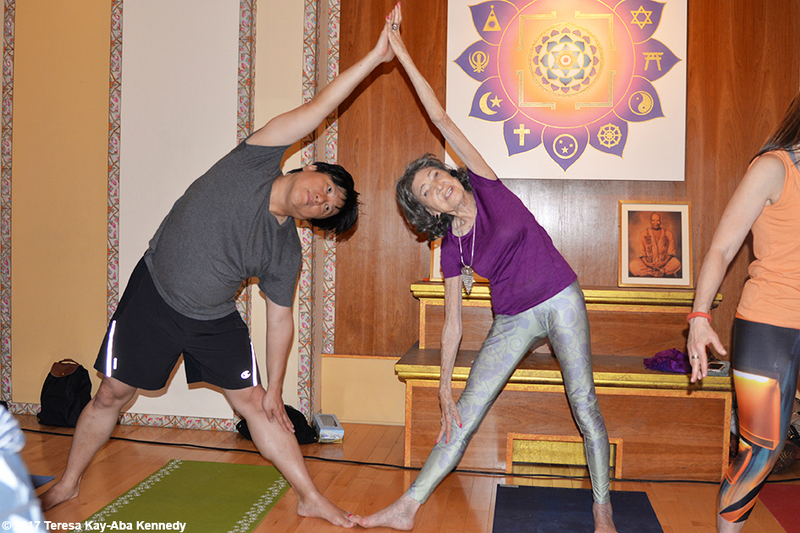 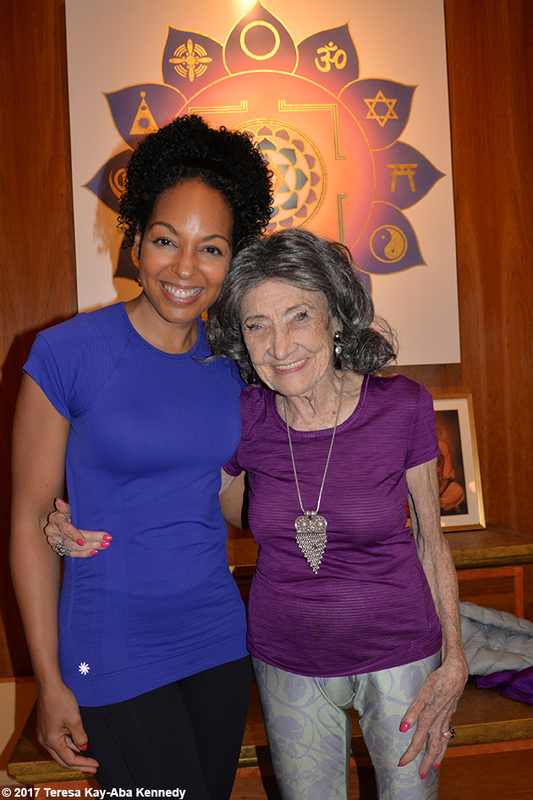 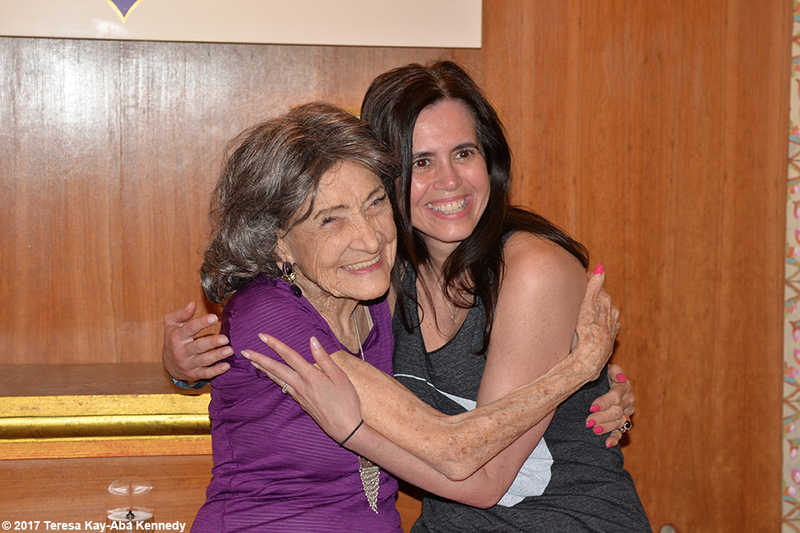 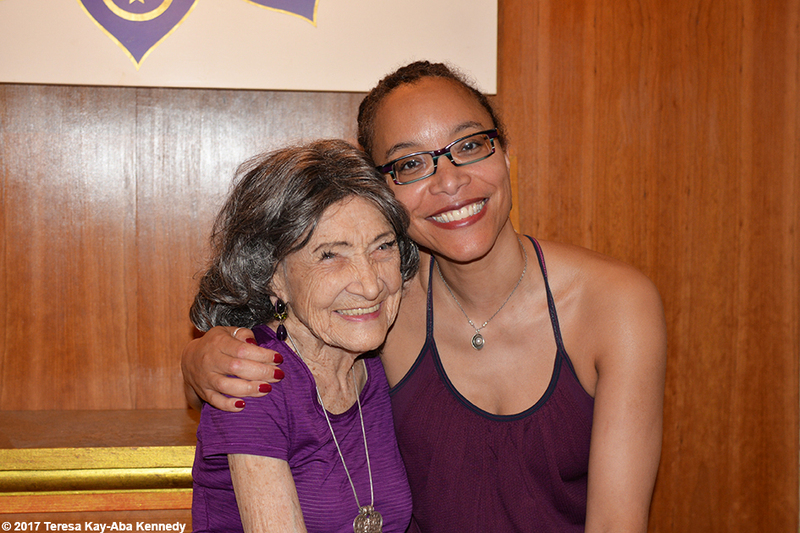 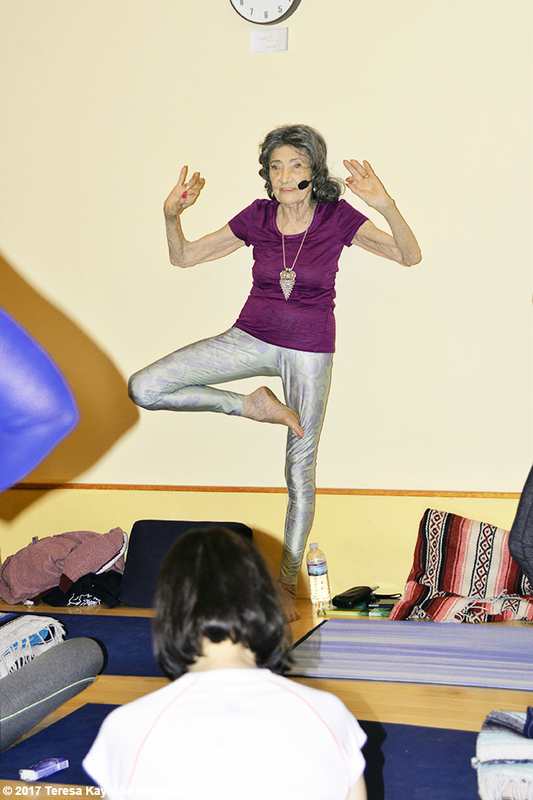 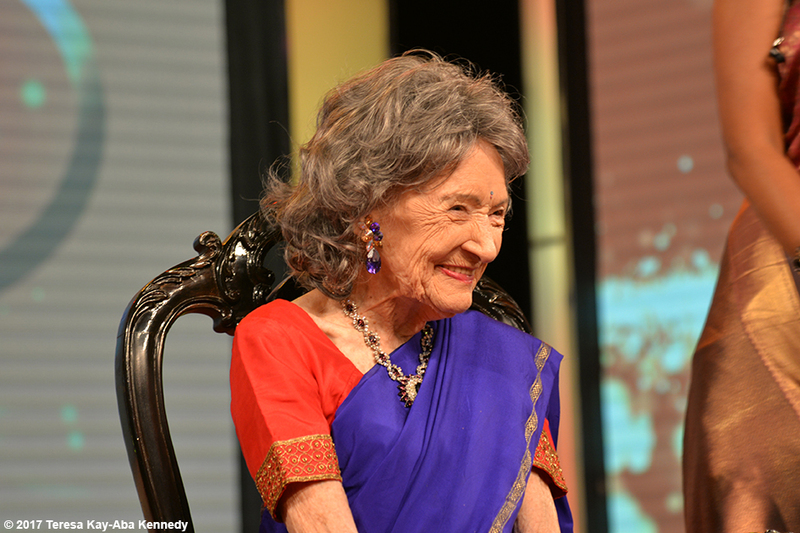 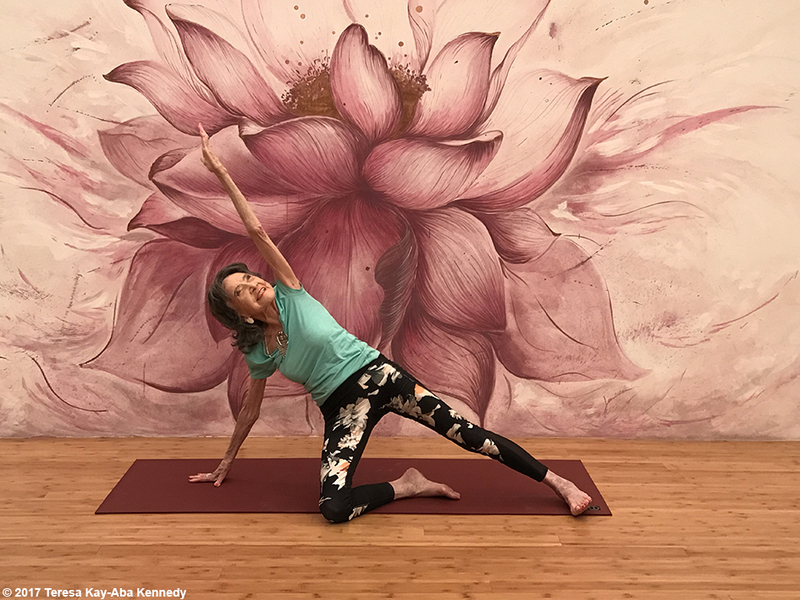 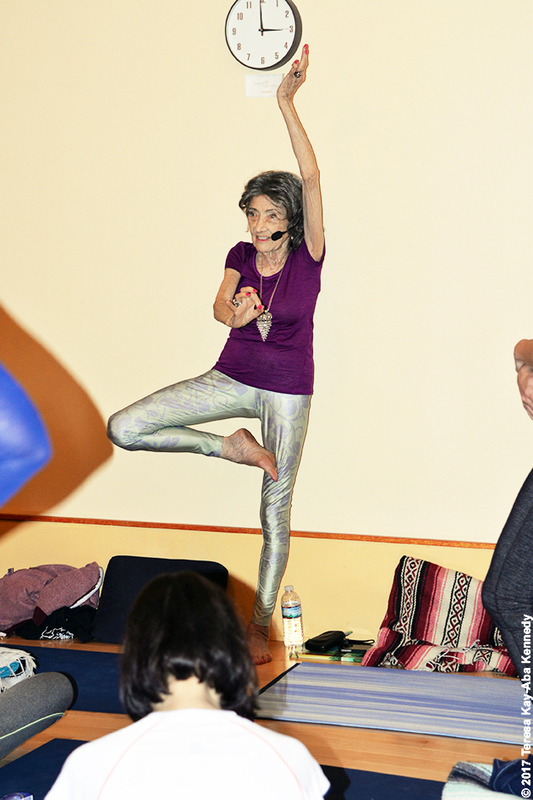 The incredible 98-year-old yoga master Tao Porchon-Lynch led a yoga workshop and at the end we did our Conversation with a Master talk. 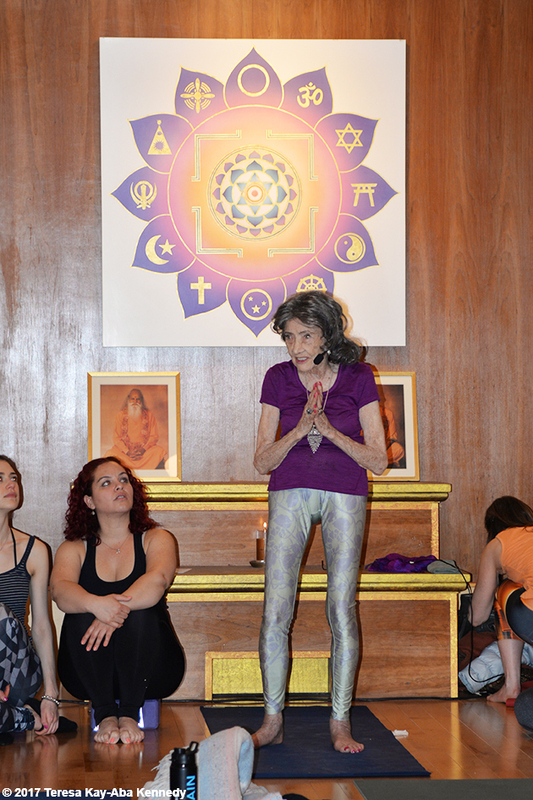 Tao has taught at IYI many times in the past so it’s almost like home to her as well. 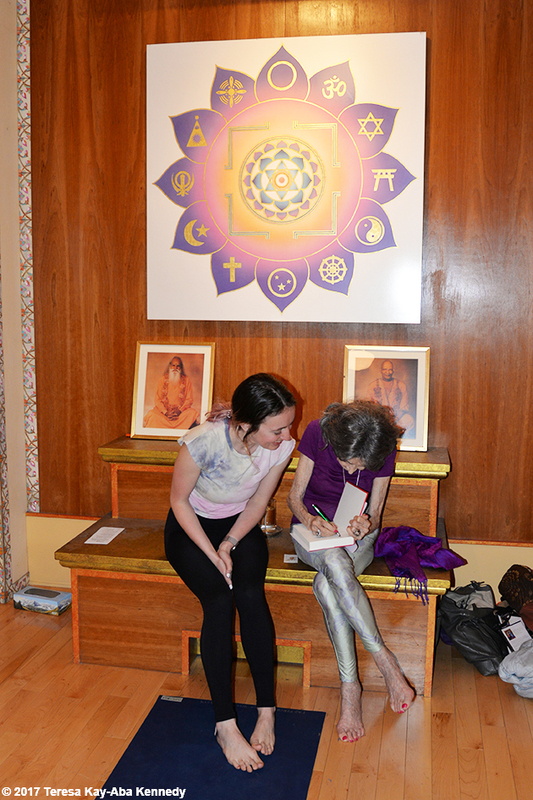 The room was packed as usual and everyone was enthralled by her fantastical life journey. 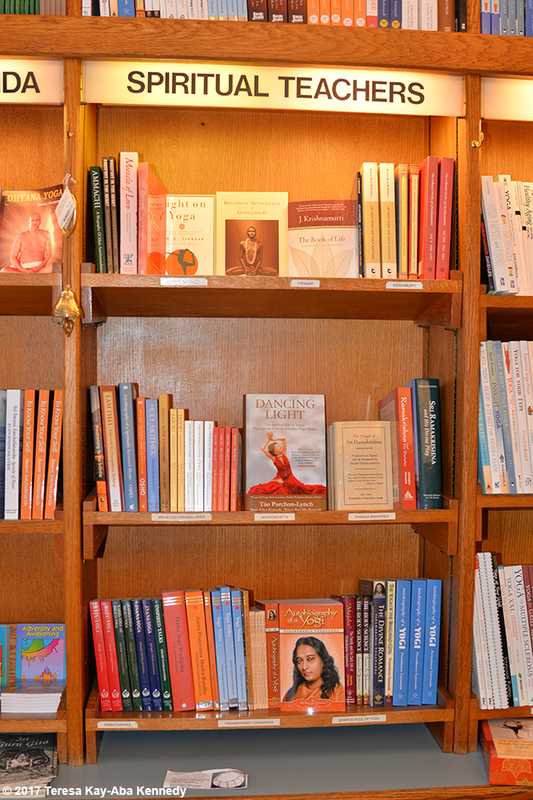 It was such a delight to see Tao’s award-winning autobiography, Dancing Light: The Spiritual Side of Being Through the Eyes of a Modern Yoga Master, in the IYI Shop alongside other master teachers. 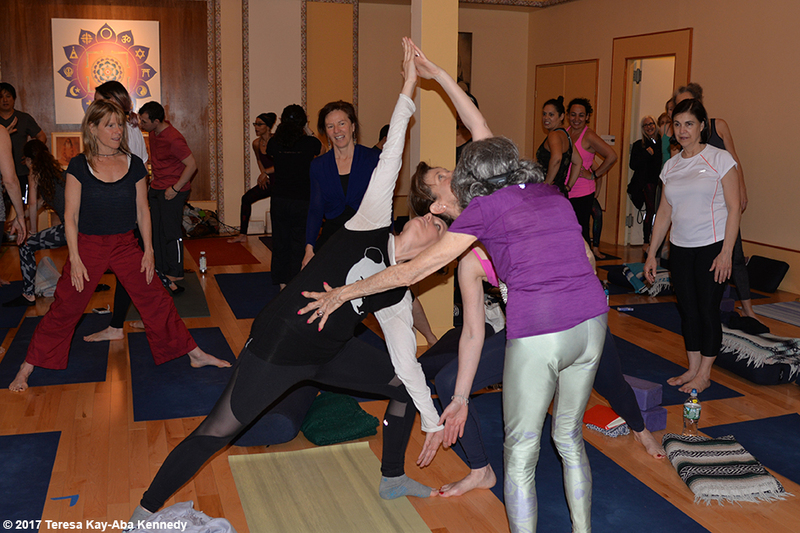 View pictures from 2016 and 2014 at IYI. 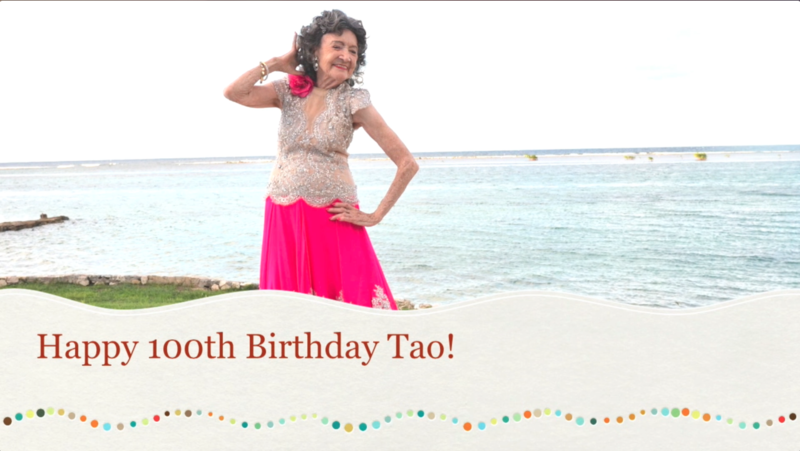 Can you keep up with Tao? 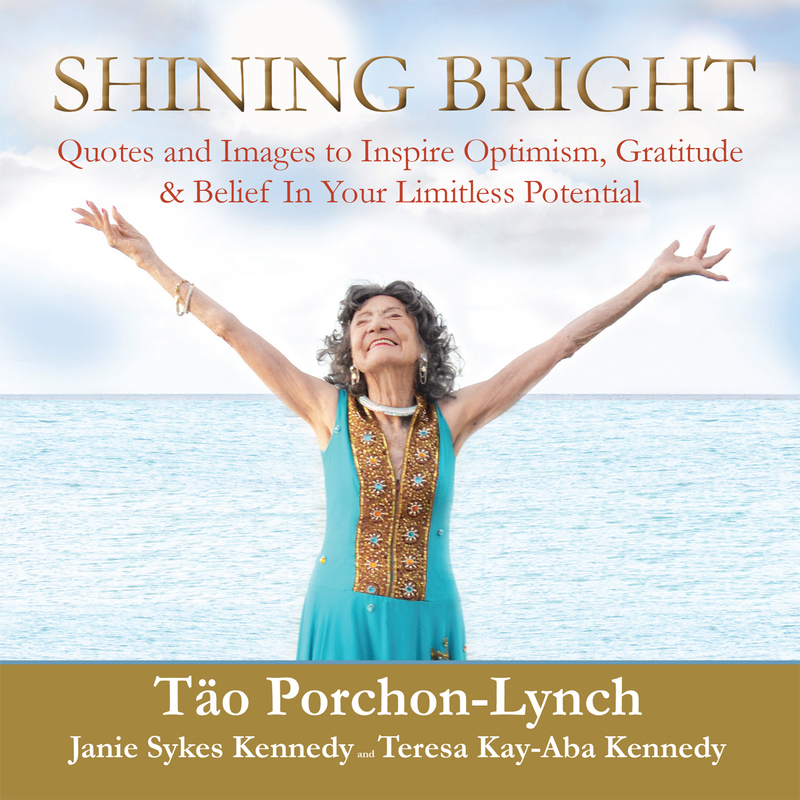 Be sure to leave your comments and spread the light by sharing this link and these hashtags: #ThisIs98 #TaoExp #TaoPorchonLynch If you haven’t already, order Tao’s long-awaited autobiography, Dancing Light: The Spiritual Side of Being Through the Eyes of a Modern Yoga Master.